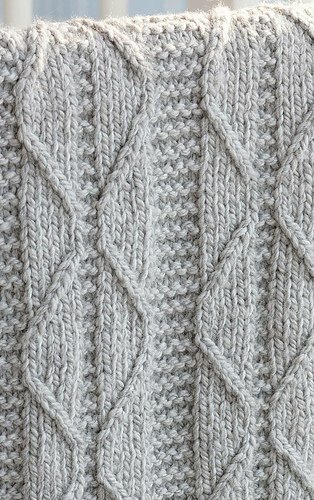 This cable and wave pattern is a fun design for baby’s carriage blanket – it looks like cables, but it’s not! It makes a sweet design suitable for boy or girl and we have a broad selection of colors in 128 yarn to choose from. Materials: 5 skeins of Cascade 128 Superwash yarn, US10 32” Circular needle, and stitch markers. Also, bring a worsted weight practice yarn with appropriate needles to learn our technique. Pattern will be provided in class. Skill Level: Intermediate, must be proficient with knit and purl stitches. Homework: Cast on 96 stitches, knit 12 rows and bring to class.